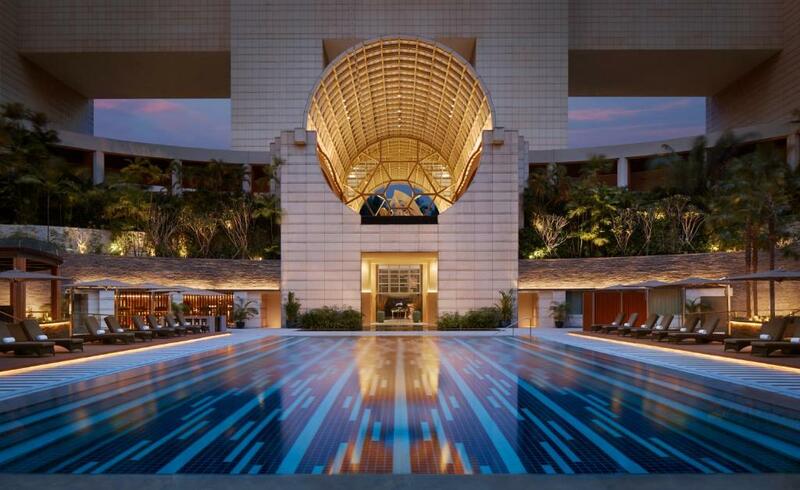 Lock in a great price for The Ritz-Carlton, Millenia Singapore – rated 9.2 by recent guests! Most things are fine, all within expectation of a prestigious hotel, and the view is magnificent. Views were spectacular, bathrooms incredible, twice daily room service cleaning, beds were super comfortable and service was amazing. Such an enjoyable and relaxing stay. Definitely will recommend to family and friends! The room is good as usual, large and comfy. Sound proof and air con is superb. I have a good sleep. Concierge is very helpful and pleasant. Everything with this hotel was really great, will be coming back for sure! Our room got upgraded as well, that was a really pleasant surprise. 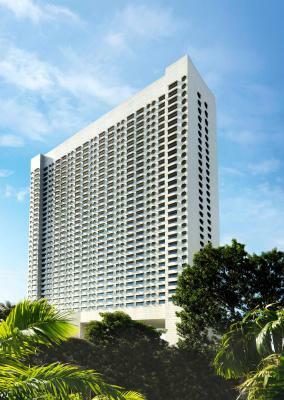 Ritz Milenia SG is located in the MBS area which is home to a lot of great attractions, shopping and food. The rooms are one of the biggest i have experienced in SG. They have the BEST buffet in the COLONY especially during SUNDAY LUNCH. Please do yourself a favor and RESERVE once you check-in. I love the staff that helped me with all my restaurant reservations, transportation, schedule and all. They genuinely show you that you are pampered and they know what you need before you even ask for it. They even upgraded my room since it was my mothers birthday and sent me a bottle of Moet. Everything is just perfect. The staff are very helpful and friendly. The location is perfect. The club lounge led by SheiIa Tan Benzon and the staff Tina Tan , Michelle and the rest of team . The size and the beautiful decor of the bedroom. The excellent customer service provide by the hotel staff from the bell boys to the doormen , drivers , housekeepers . The location of the hotel near to shoppings malls . The free limousine service . The customer service provide by Sheila Marie Tan Benzon , Michelle , the Amazing Tina Tan at the club concierge. The rooms , the food and the location was perfect near to malls and attractions. The rooms are big , clean and with amazing views . Everything was so comfortable and the service was amazing. 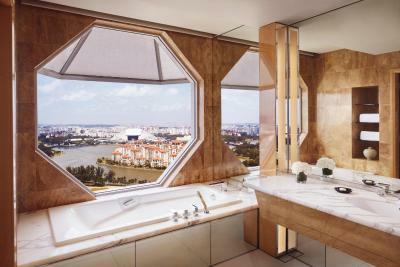 The bathtub and the hexagonal window view of the Marina was prime. This was my first time staying at a Ritz and I would definitely come back again. This was probably one the best sleeps I’ve had in life. And the pool is amazing too—they give you sunscreen, waters, and magazines to read. I didn’t get a chance to try the buffet or such this time but when I come back in the future, I instead to. The busboys were always amazing—always helped take in luggages from the trunk, and taking them out. Also, my mom got a cough from the previous part of our trip and when we asked for a humidifier for the dryness in the room that aggravated her cough, we were immediately given one from concierge. Thank you, Ritz Carlton, for an amazing stay. 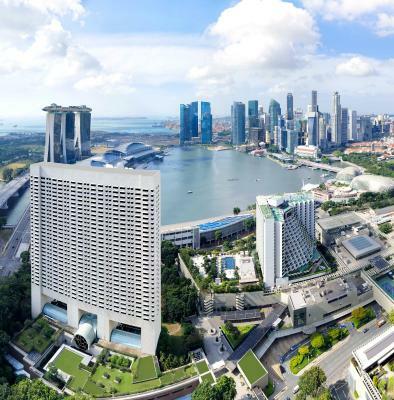 The Ritz-Carlton, Millenia Singapore This rating is a reflection of how the property compares to the industry standard when it comes to price, facilities and services available. It's based on a self-evaluation by the property. Use this rating to help choose your stay! 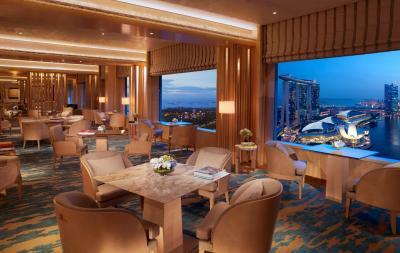 One of our top picks in Singapore – and a guest favorite. 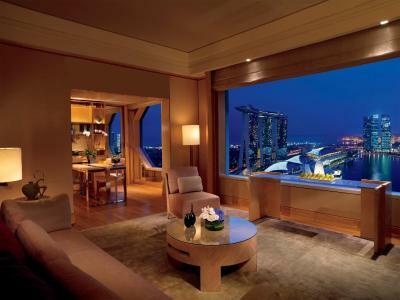 The Ritz-Carlton, Millenia Singapore is located in downtown Marina Bay, Singapore. Luxuriously decorated with a contemporary art collection, it features complimentary high speed WiFi access with a bandwidth of 1Gbps, swimming pool, spa and a 24-hour gym. 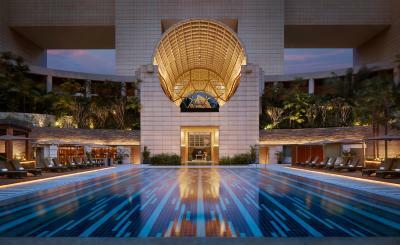 The Ritz-Carlton, Millenia Singapore is a 5-minute walk from the Singapore Flier and Marina Square Shopping Mall. 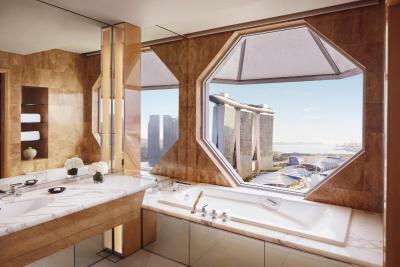 It is within a 10-minute walk to Marina Bay Sands, ArtScience Museum, Gardens by the Bay and The Esplanade – Theaters on the Bay. Changi International Airport is a 20-minute drive from the hotel. Its a 5-minute walk from Promenade MRT train station and 10-minute walk from Esplanade MRT train station (local train transport system). 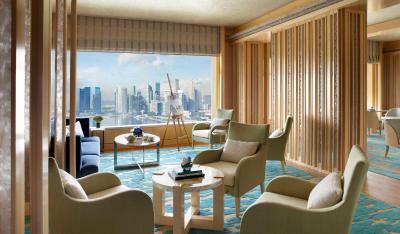 All rooms and suites offer panoramic views of the city's skyline. Each air-conditioned room comes equipped with a wall-mounted cable TV, walk-in closet and a marble bathroom that includes a rain shower. The exclusive Club Lounge located on level 32 allows club guests to enjoy daily culinary presentations, complimentary limousine transfer to the vicinity and unparalleled concierge service. 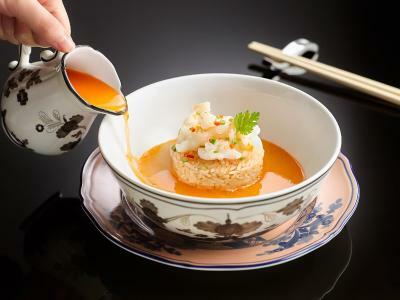 Delight in Singapore’s heritage cuisines in a British-colonial setting at Colony restaurant. 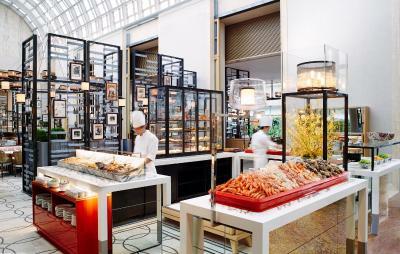 The one Michelin star Summer Pavilion serves sumptuous Cantonese dishes while Chihuly Lounge offers a classic eight-course weekday afternoon tea. 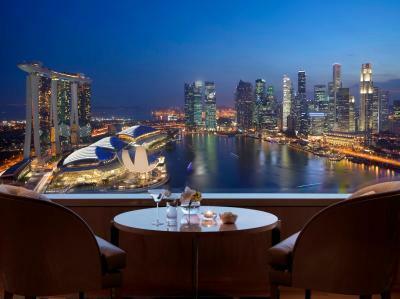 Marina Bay is a great choice for travelers interested in city trips, cleanliness and sightseeing. 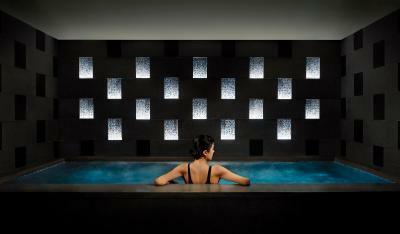 When would you like to stay at The Ritz-Carlton, Millenia Singapore? This double room has a mini-bar, DVD player and bathrobe. This double room has a DVD player, seating area and iPod dock. This double room has a soundproofing, bathrobe and tumble dryer. This double room features a bathrobe, iPod dock and DVD player. This double room has a sofa, iPod dock and bathrobe. This double room features a mini-bar, pool view and DVD player. Hotel surroundings – This neighborhood is a great choice for travelers interested in city trips, cleanliness and sightseeing – Check location Excellent location – show map Guests loved walking around the neighborhood! 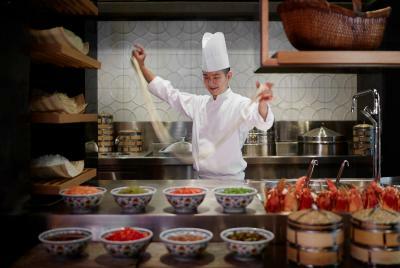 House Rules The Ritz-Carlton, Millenia Singapore takes special requests – add in the next step! 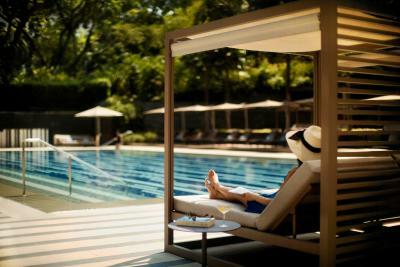 The Ritz-Carlton, Millenia Singapore accepts these cards and reserves the right to temporarily hold an amount prior to arrival. 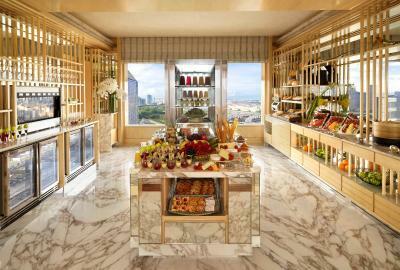 The Ritz-Carlton Club Lounge is open from 06:30 to 23:00 daily. Guests below 12 years of age are welcome between 06:30 and 18:00. 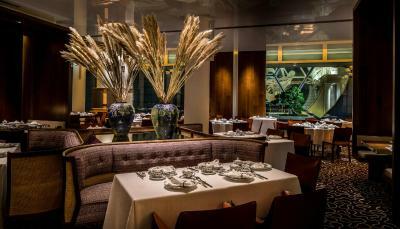 Culinary options were great, ambiance was fantastic , especially the views overlooking the city and the staff were attentive and always on standby to help. 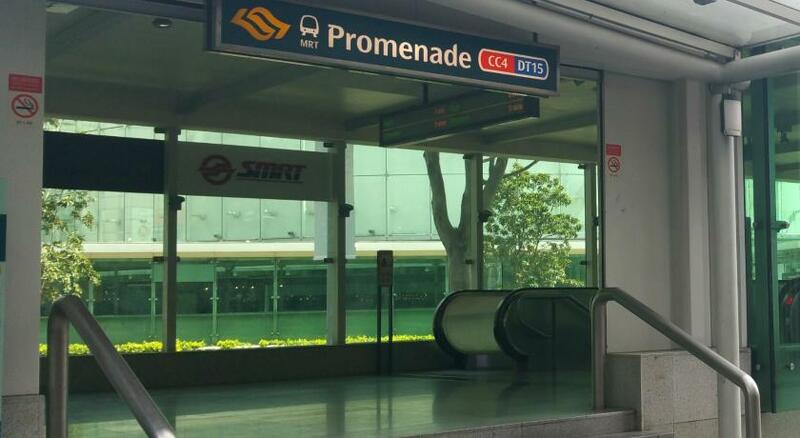 The location is near to the Bay but not near to the MRT. The staffs are super friendly and well trained. Even though check-in is supposed to be 3pm, I was told my room had been cleaned but needed to be checked by the manager. I take it as my room is not ready. I simply don't understand why a prestigious property cannot abide by the simplest of promises, which is the check-in timing. If there is checking of the room to be done, it should be completed before 3pm. If there are issues preventing this from taking place, put your check in time as 4pm. 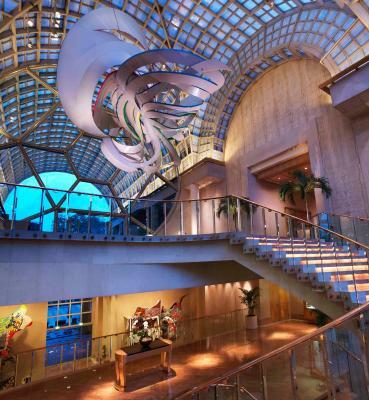 Don't let me arrive at the lobby and told I can't check in yet. The lady told me I would receive a call or text when my room was ready. I received it at 4.20pm. In that case, shouldn't my check-out time also be delayed by 1hr and 20 min, since I was denied this time to enjoy the room that I paid for due to the late check-in? The staff and service are very good, especially Takahiro. This hotel lives up to its reputation with its high standards and quality in the rooms and breakfast. Room was large, very comfortable and clean. View of Marina Bay was fantastic. Furniture was starting to look shabby. Especially in the wardrobe room. Wooden floor creaked and I could hear the guest in the room above due to their floor creaking. Room was very spacious and bathroom was lovely. Large windows gave a great view. Music in the lounge was really great. Everything. You feel very welcome there. Adam is a world class concierge. 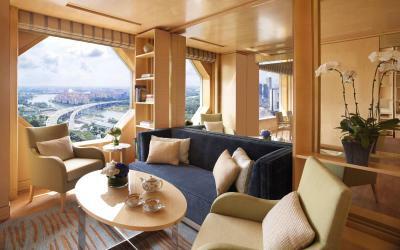 Comfortable beds, quality linen, great views over Marina Bay, opulent breakfast, professional and helpful staff. Check in could be faster.